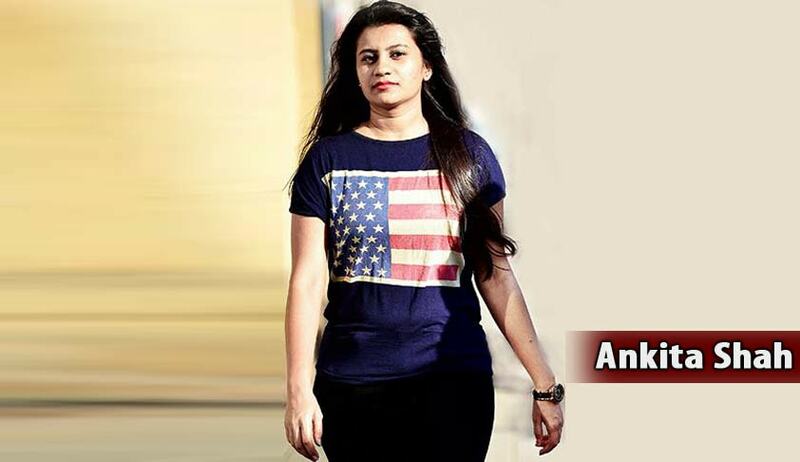 Two years after being illegally detained due to an argument with a senior IAS Officer, 27 year old law student Ankita Shah has succeeded in freeing herself of all charges levied against her. The argument had begun in 2013, when Ms. Shah was stopped from taking part in a hearing at the Urban Development Department (UDD) over the cancellation of a permit of a cold storage unit in Nagpur that collapsed in January 2012, killing 18. Following the accident, local development authority Nagpur Improvement Trust (NIT) had cancelled all permissions to the cold storage unit. The unit’s owner had then appealed against the NIT order with the UDD. Ms. Shah’s father, who was a grain trader, had incurred huge losses in the cold storage collapse. The law student had thereafter filed a number of RTI applications, seeking to ensure justice for those affected by the incident. She had expressed a desire to participate as an intervener at the proceedings at UDD as well, on behalf of her father and 18 victims. Her request was however turned down by the IAS Officer. She had demanded that the reasons for refusal be given to her in writing, following which the IAS officer had called the Police. Ms. Shah was then illegally detained for six hours by the Marine Drive police. The Police had reasoned that Ms. Shah had disrupted the quasi judicial proceedings being conducted by Principal Secretary (UDD) Shreekant Singh. She was booked for criminal trespassing and intimidation and assault or criminal force to deter public servant from discharge of duty following an argument with a senior IAS officer. She was finally relieved of all charges on Tuesday, when the Additional Chief Metropolitan Magistrate passed an order stating that Ms. Shah had been acquitted as per section 255 (1) of the CRPC of an offence punishable under the three sections. Pic courtesy - Mumbai Mirror.